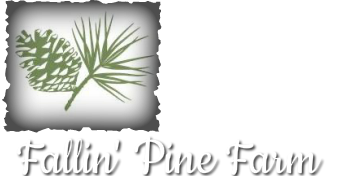 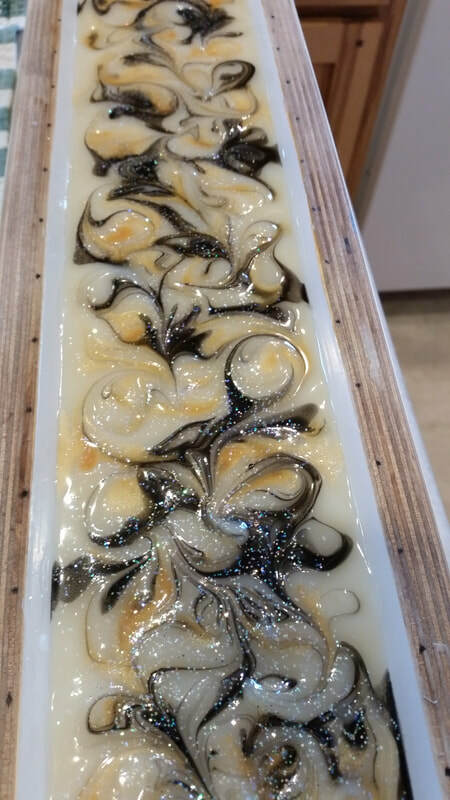 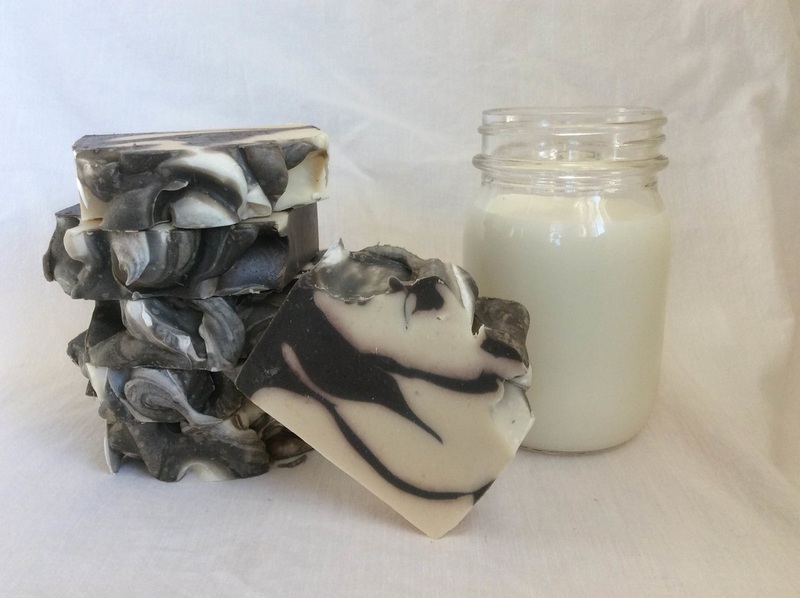 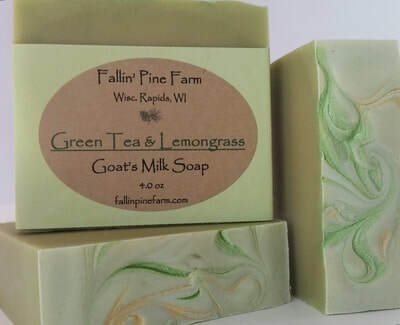 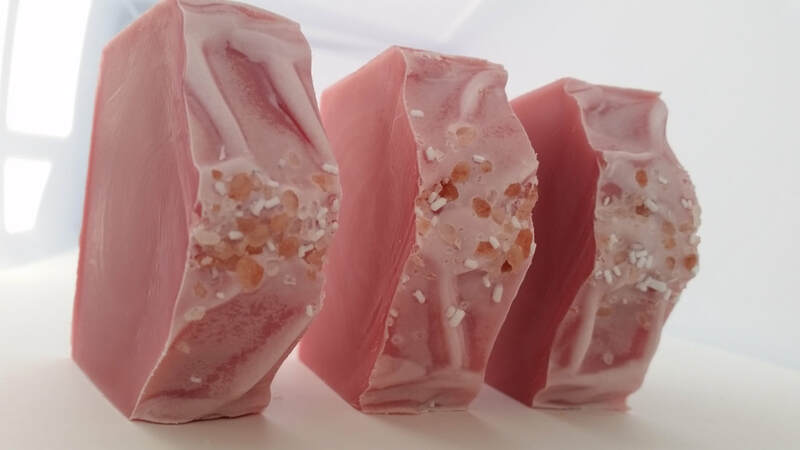 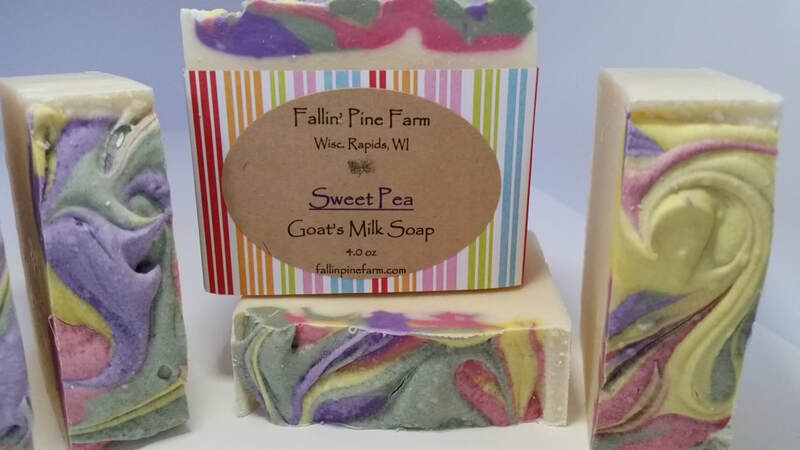 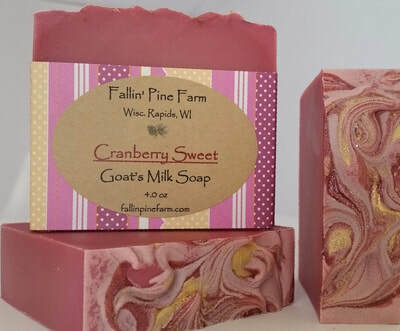 Handmade soaps made with highest quality fragrance oils. Some fragrances are blended with essential oils. 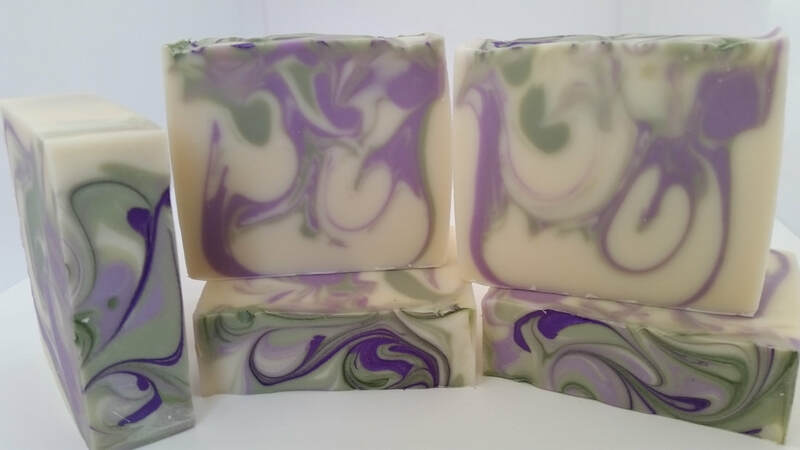 Apple Sage: refreshing blend of sweet, juicy apple and herbaceous sage with pineapple and coconut water with a rich, earthy base. 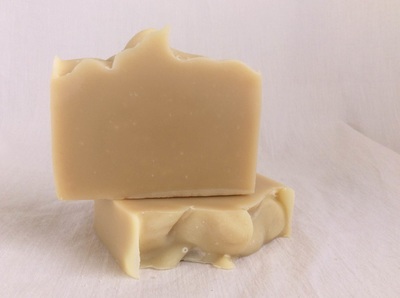 Baby Bastille: This Bastille Baby Bar is made of olive oil and a small amount of coconut oil for cleansing properties. 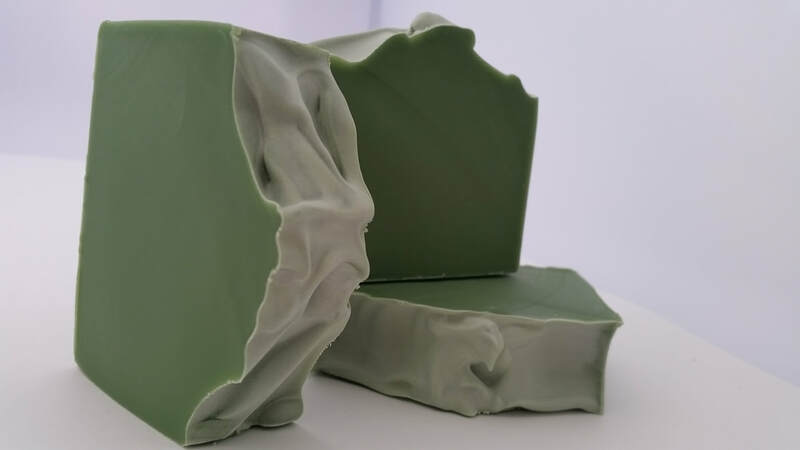 Olive oil is extremely gentle, making it the perfect oil for delicate or sensitive skin. 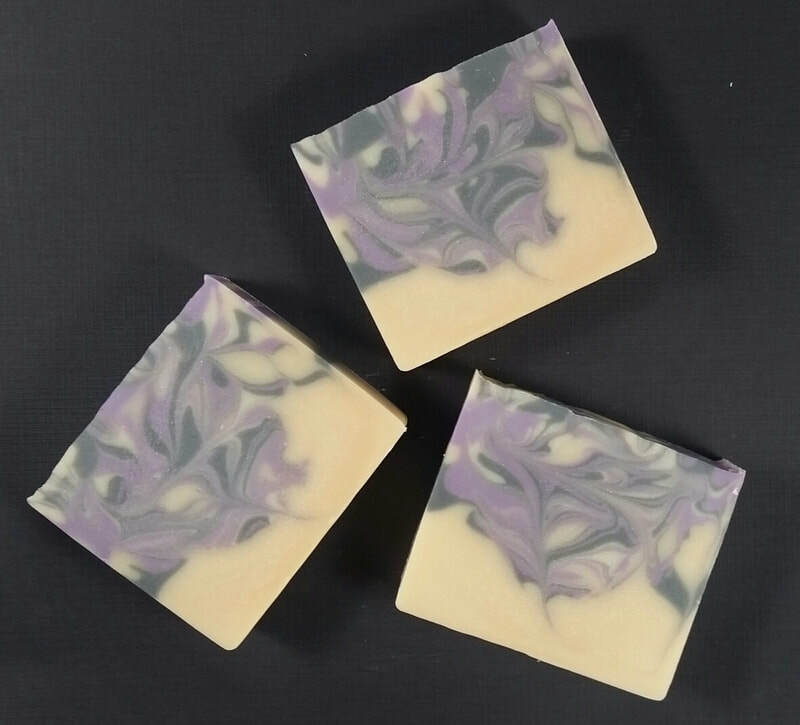 Available in Lavender or Unscented. 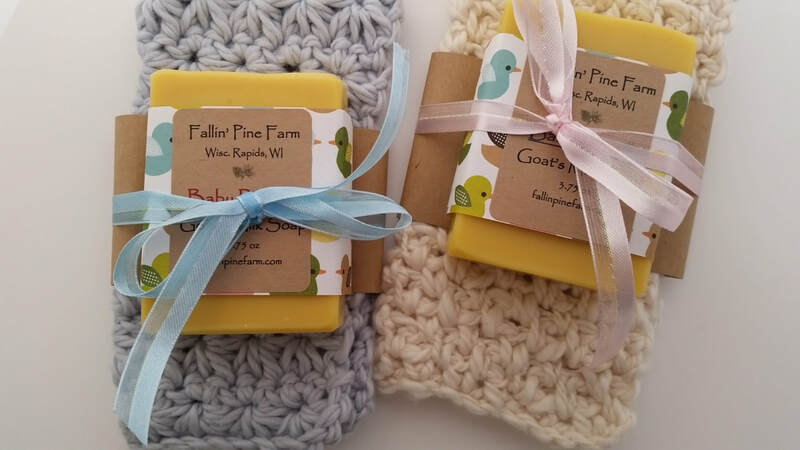 Clean Cotton: Crisp, fresh scent. 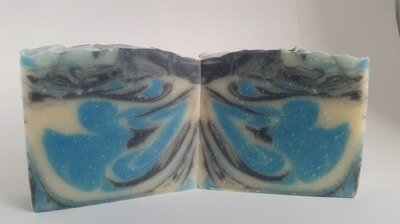 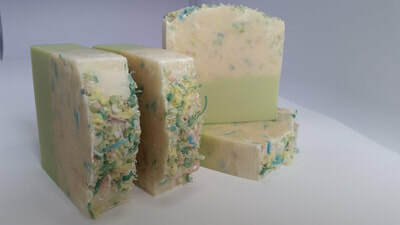 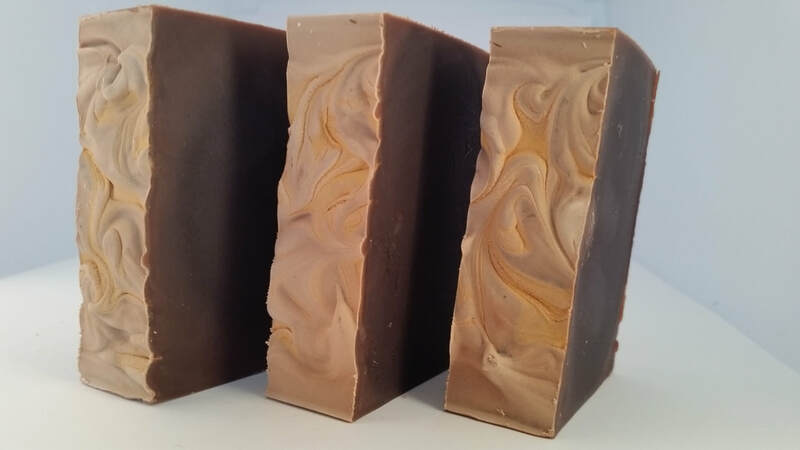 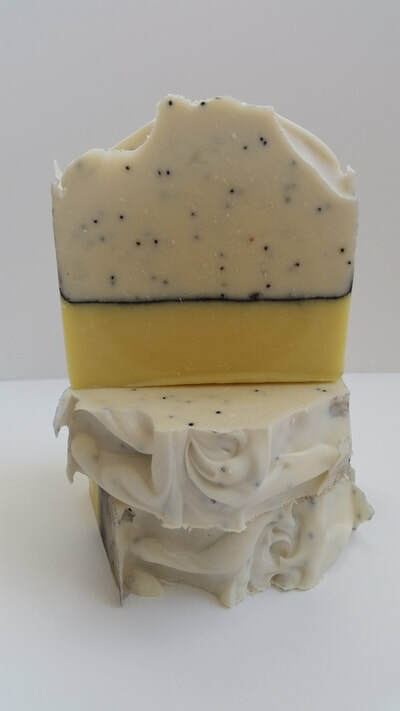 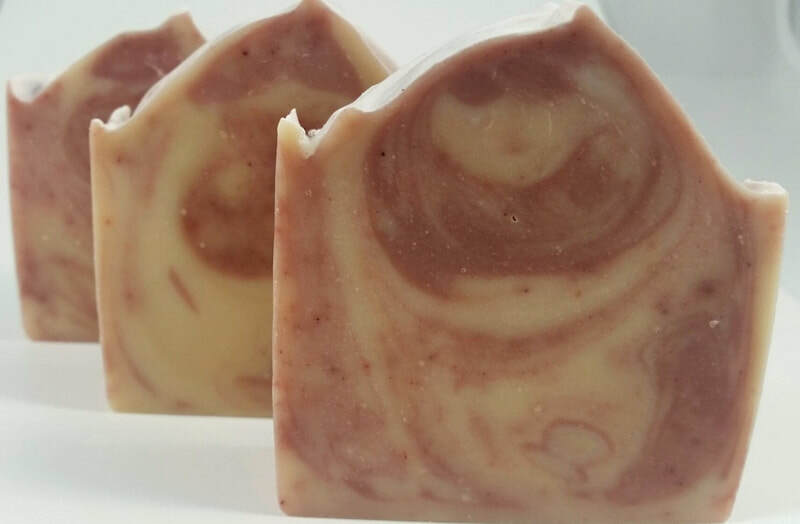 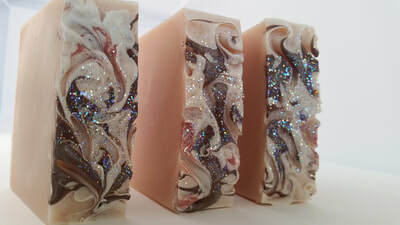 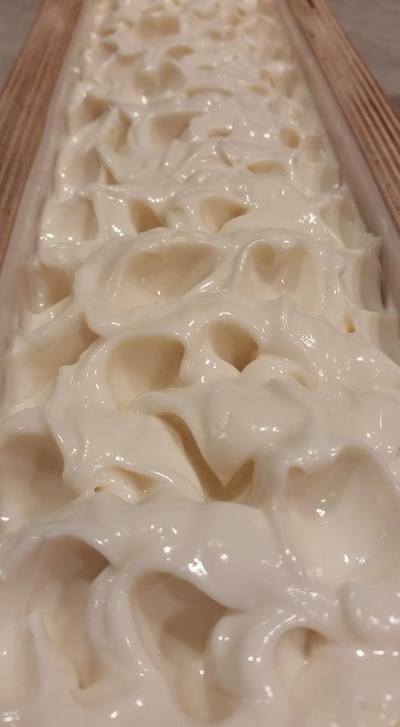 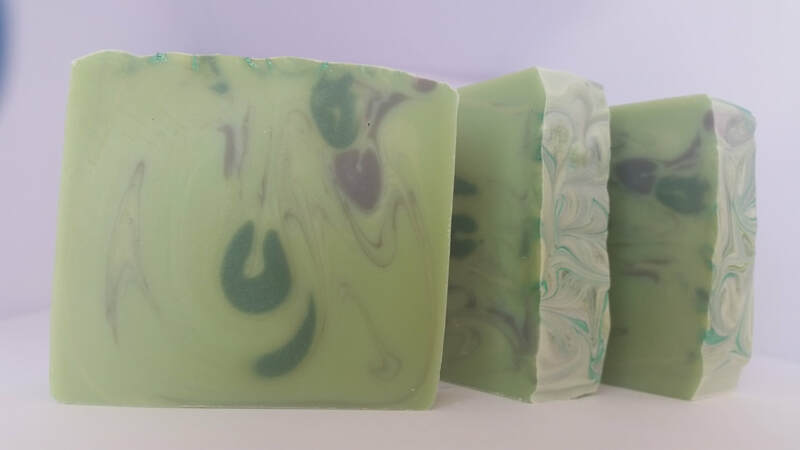 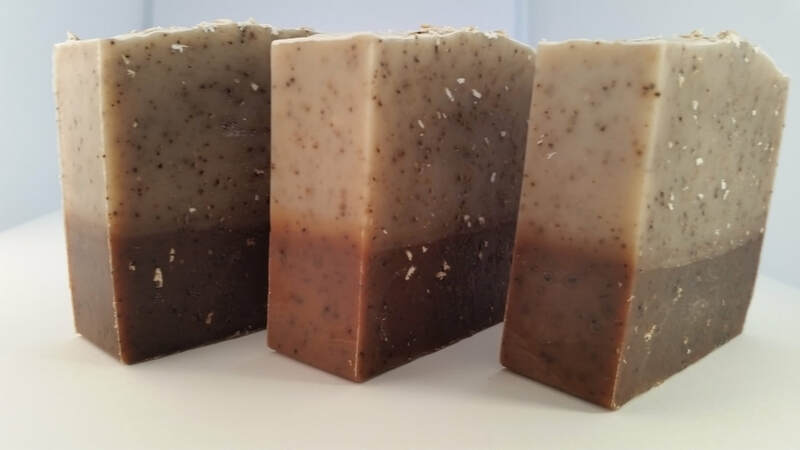 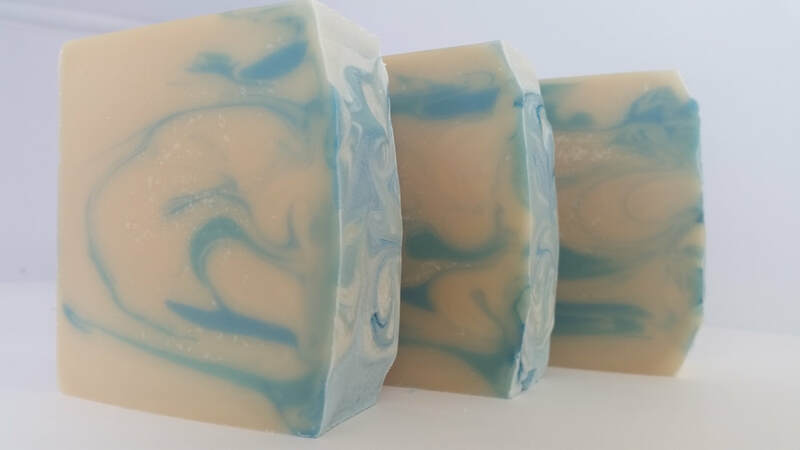 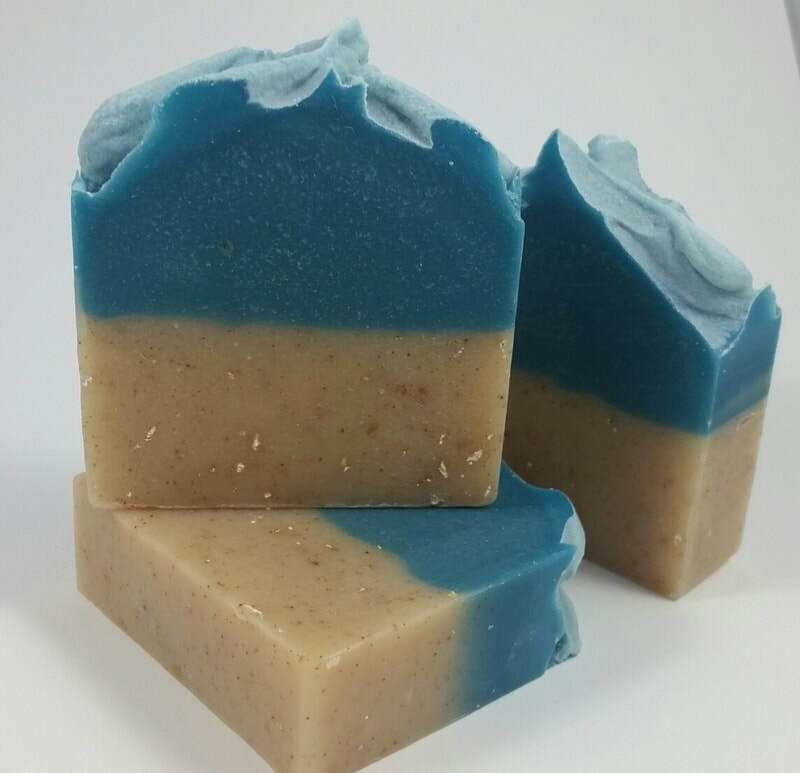 Coconut Lemongrass: Mix of lemongrass, pineapple, coconut and sandalwood. 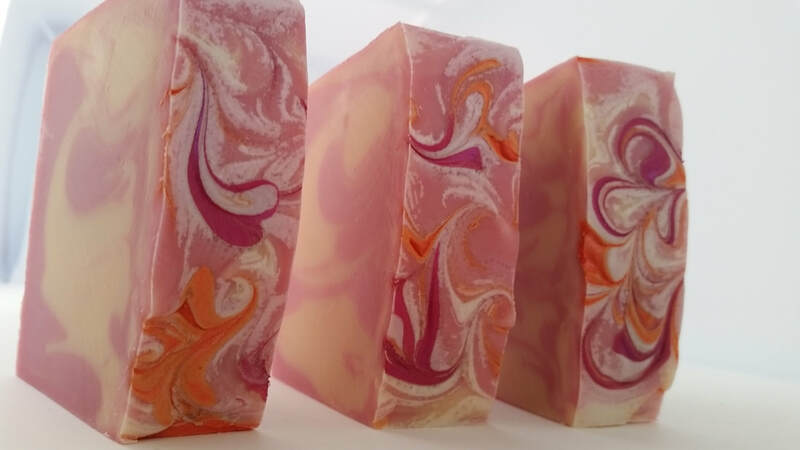 Cranberry Orange Splash: Sweet cranberry blended with orange fragrance oil. 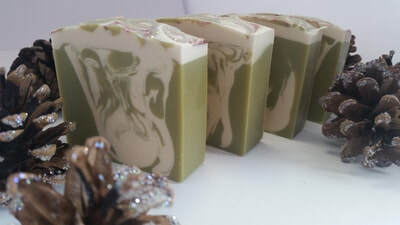 Energy: Blend of Citrus, Cucumber, Jasmine, Pineapple, Blackberry and Champagne. 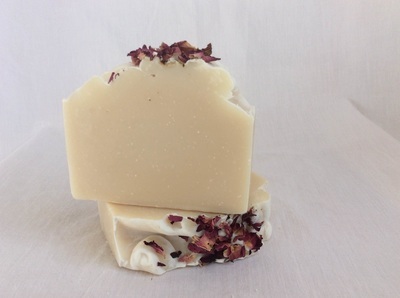 English Rose & Lavender: Light rose fragrance blended with lavender essential oil. Green Tea & Lemongrass: Refreshing! Oatmeal, Milk & Honey: Straight from Grandma's kitchen! 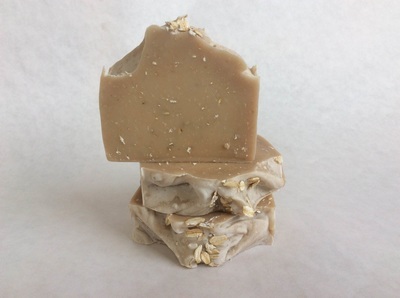 Warm oatmeal with creamy milk and honey. 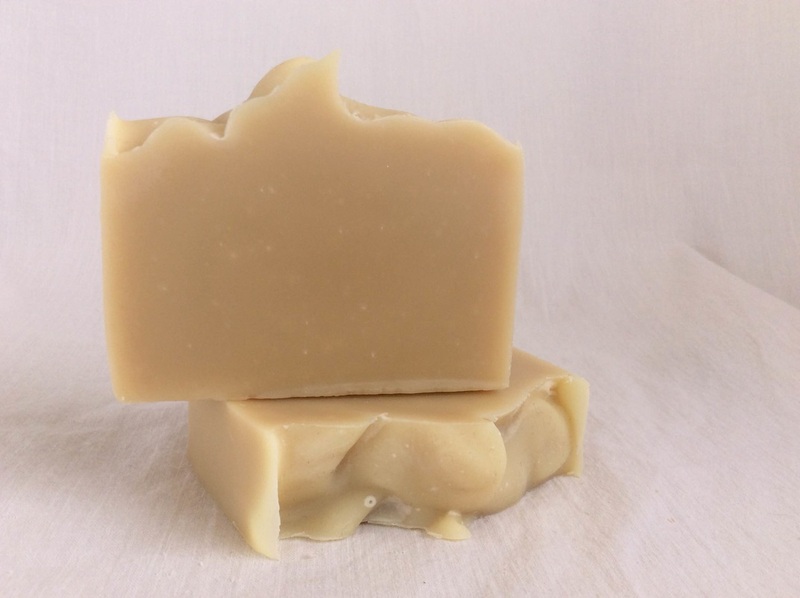 Plain Jane Unscented: Nothin' but good old soap. 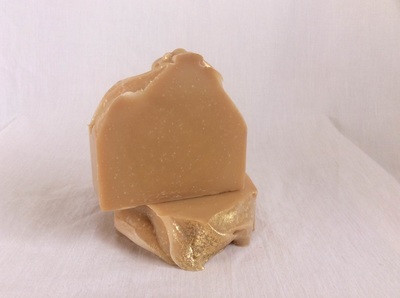 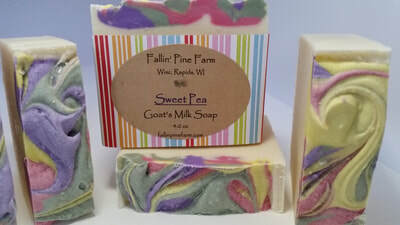 Sugar Cookie: Touches of orange, fresh woody pines, creamy vanilla, and buttercream. 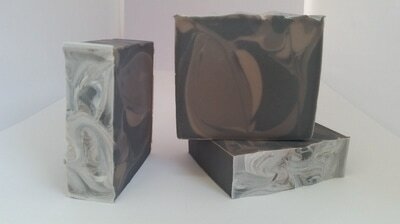 Tall, Dark & Handsome (Abercrombie Fierce cologne-type): Fresh citrus, French lavender, and woody amber. 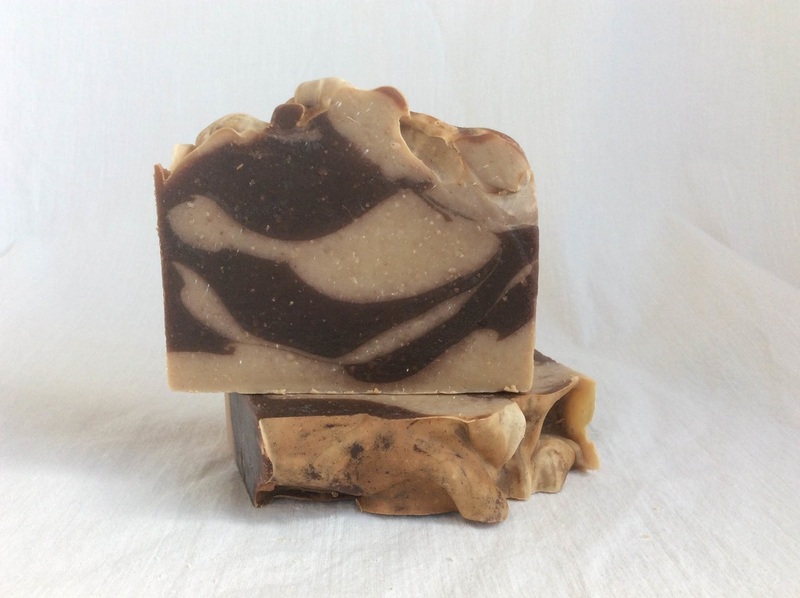 Turkish Mocha: Coffee and goats milk! Scented with creamy top notes of milk, cardamom, cocoa and a touch of nutmeg with scents of vanilla and honey run, and of course, Turkish Coffee. 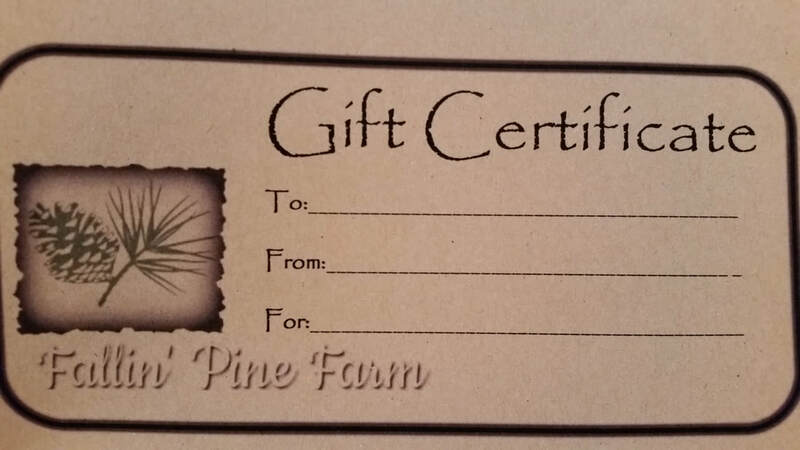 Gift Certificates: Always the perfect scent!